It’s time to celebrate! 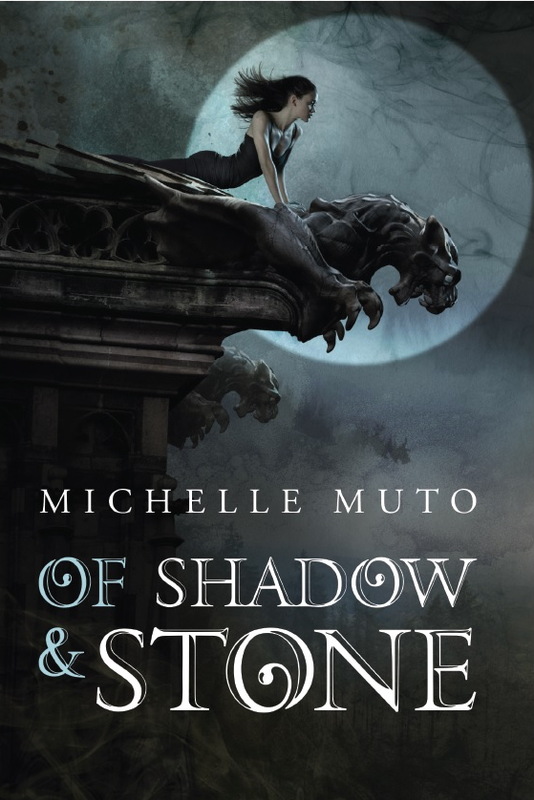 The launch for OF SHADOW & STONE is less than a week away. My publisher, Skyscape, is giving away TWENTY paperbacks of OF SHADOW & STONE on Goodreads. On my FB author page I’m giving away e-books of my other works. And here? I’m cooking up a contest starting the day of the launch. Like e-books, a signed paperback, and even a gargoyle figurine. Entries will be by rafflecopter AND I’ll be randomly giving away stuff on Twitter and FB for tweets, reviews, profile pics, shares, RT’s… you never know what will catch my eye. So start spreading the word! The gargoyles are watching. Mwahahahaha! Humans are so unobservant. All they have to do is look up… and hope the gargoyles looking back down don’t target them as prey. Gargoyles were created centuries ago to protect mankind, but something went horribly wrong. Now only the sentinel—a mortal chosen to control the stone beasts—stands between them and their human prey. When the latest sentinel is killed, Kate Mercer is destined to take his place. But Kate has enough going on in her life—like a skyrocketing film career, a delusional ex-boyfriend, and a crazed stalker who will stop at nothing to get to her. 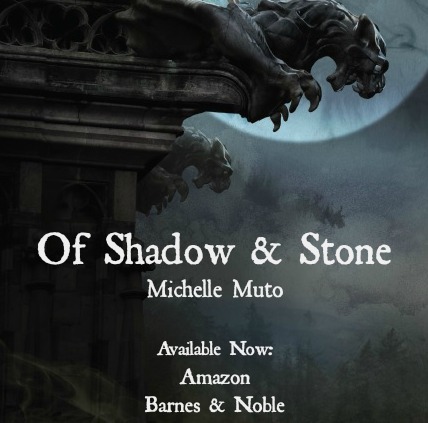 But the powers that be have decided, and Kate is transported to Shadow Wood, a mysterious castle that serves as a sanctuary for the supernatural. Although beautiful, Shadow Wood is no safe place for a mere mortal. Yet Kate is drawn not only to the gargoyles but also Ian McGuire, a charming novelist who might be in the greatest danger of all. As Kate decides whether to accept the most perilous role of her life, she discovers there are more secrets than answers within the castle’s walls. Her survival and Ian’s depend on her ability to master the gargoyles before time runs out. Is fate really cast in stone? Ooooo, love a Giveaway and now it’s in my To Read section regardless! It shall be mine. Congrats, Michelle! 🙂 I can’t wait to get my hands on it! Check out the book and contest!